Murphy Square is a publication of the Augsburg community, a collection of short stories, essays, c, and visual arts created by students, faculty, and staff of the College. 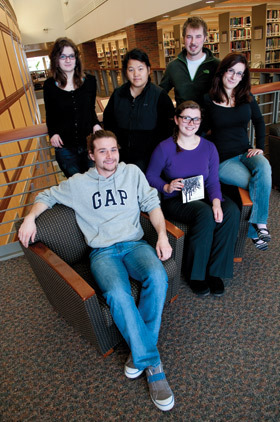 Below Augsburg College students and a professor of English share their thoughts about the importance of this . The submission deadline for the John Engman Writing Prize is Monday, Dec. 17. The Engman Prize is a student literary competition sponsored by Murphy Square and the Augsburg English Department and is open to all undergraduate students.